Greek yogurt is a great option for an afternoon snack or a compliment to breakfast due it’s higher protein content as compared to regular yogurt. However, the yogurt isle can be intimidating with the several different brands of Greek yogurt available. One thing to be careful about when selecting a flavored Greek yogurt is the amount of added sugar. Choosing plain Greek yogurt and adding your own fruit, cinnamon, etc. 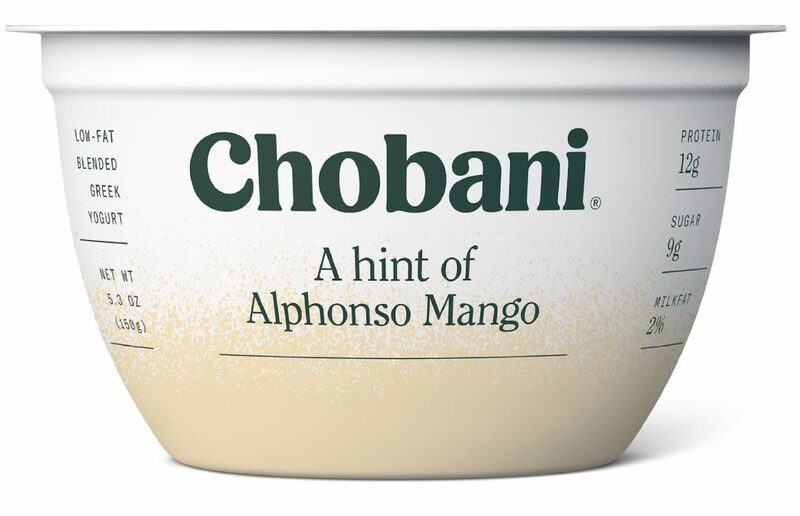 is always the best option (check out How to Eat Plain Greek Yogurt: Low Sugar Yogurt Recipes You Can Make Yourself) but if you want to try one of the flavored options then Chobani Less Sugar Greek Yogurt may be a winner.